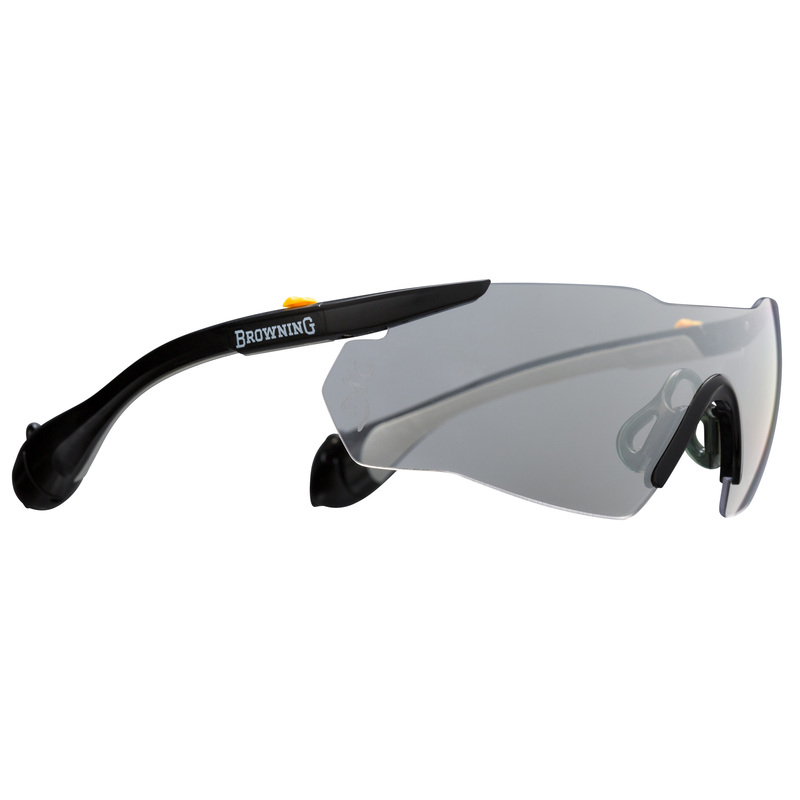 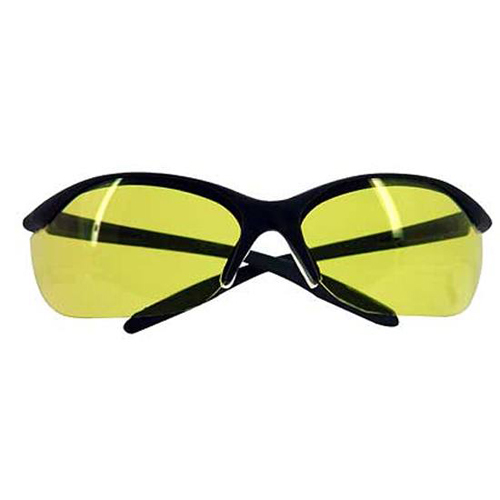 The Photon Shooting Glasses meet ANSI Z87+ high velocity and CE ISO 12312-1:2103 standards. 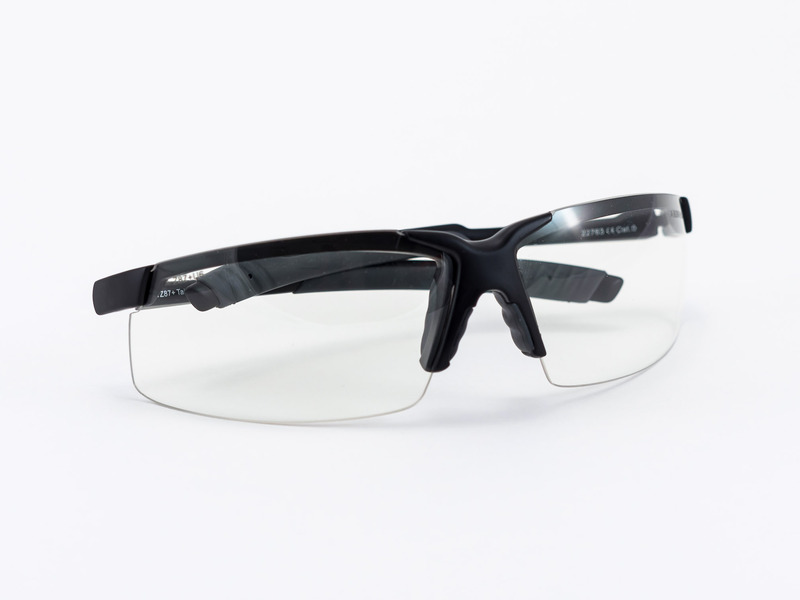 These glasses feature anti-fog and anti-scratch coatings and have a non-slip rubber noise piece, and the wrap around black frames have dual injection rubber temples. 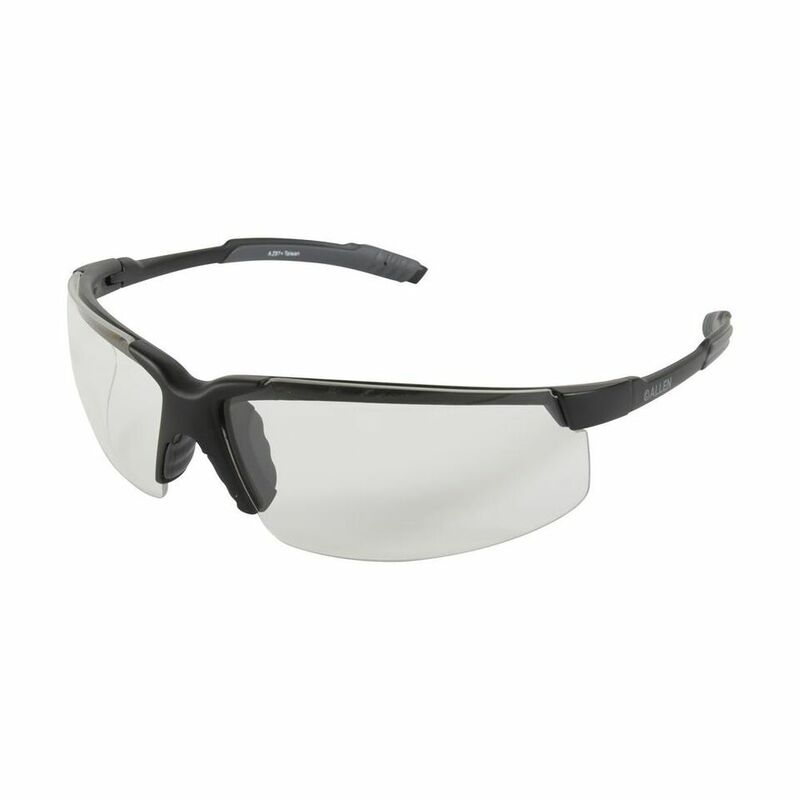 The Photon Shooting Glasses meet ANSI Z87+ high velocity and CE ISO 12312-1:2103 standards. 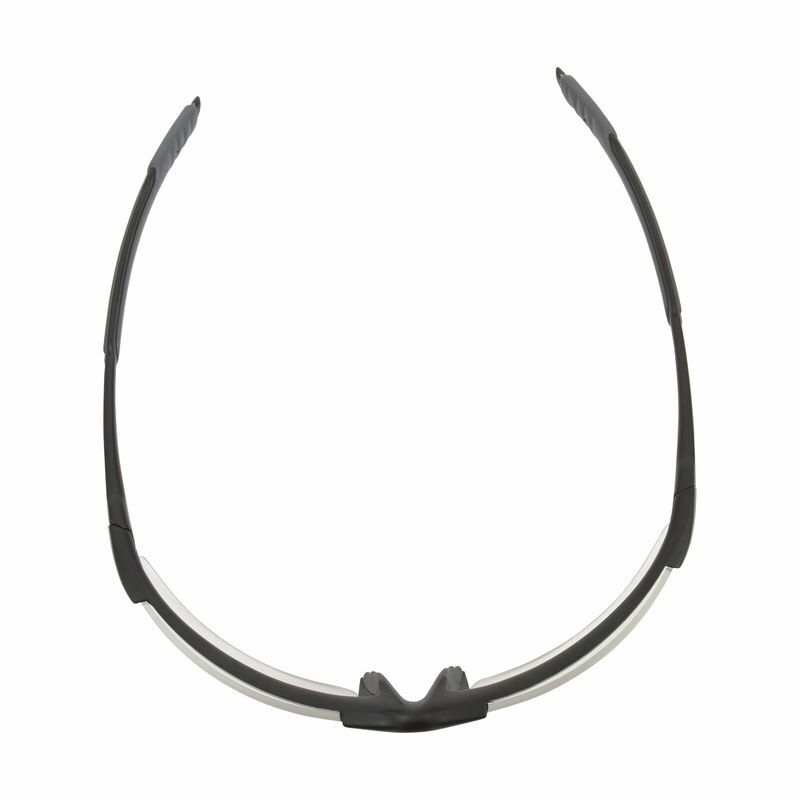 These glasses feature anti-fog and anti-scratch coatings and have a non-slip rubber nose piece, and the wrap around black frames have dual injection rubber temples. 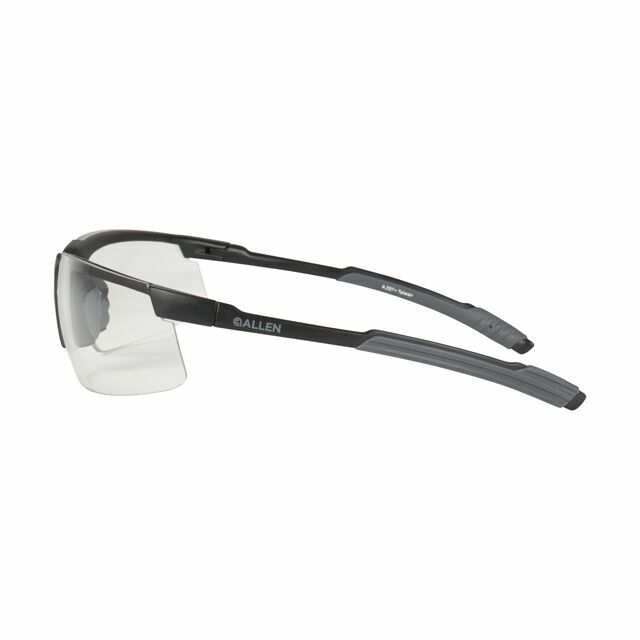 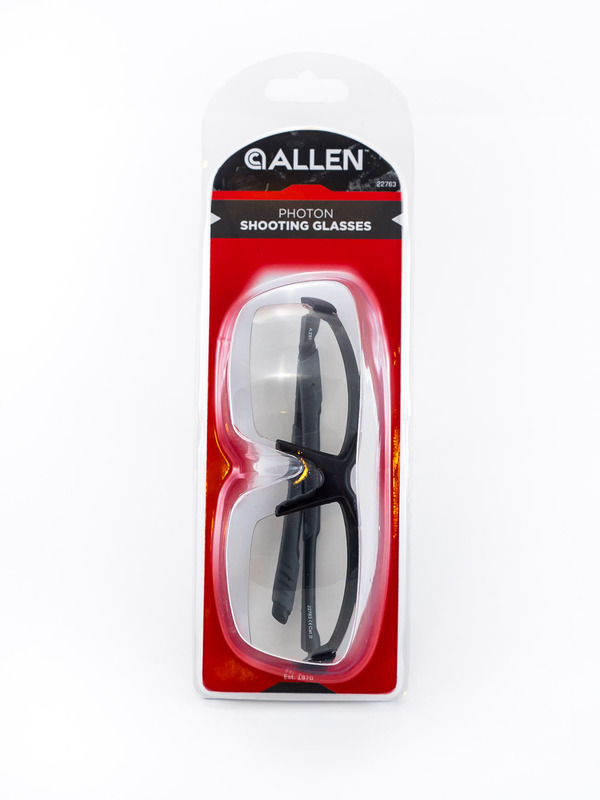 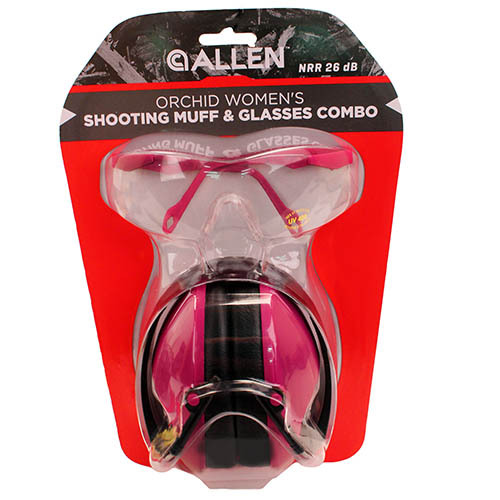 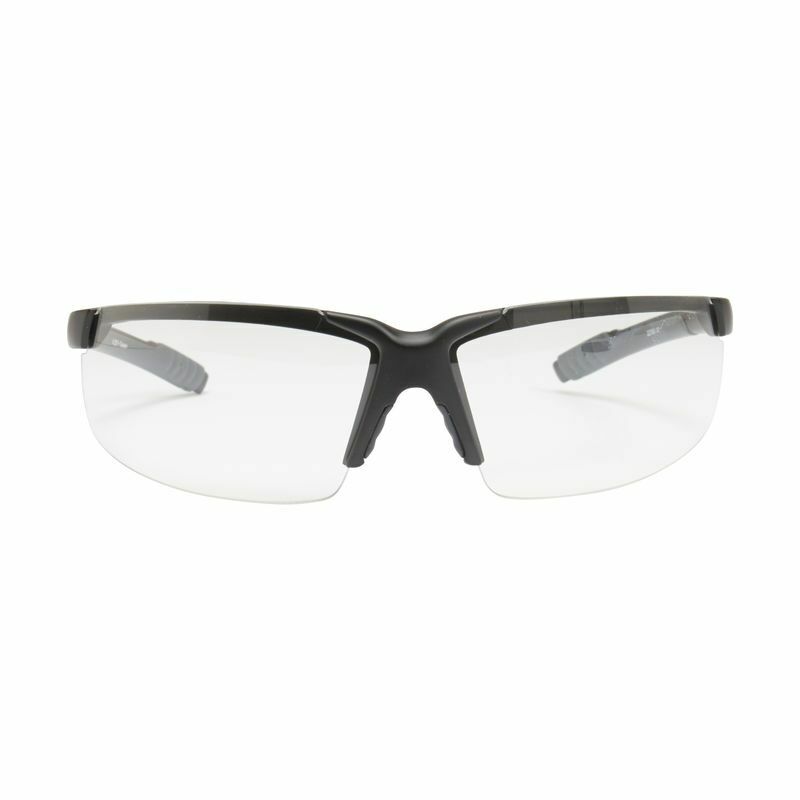 Be the first to review “ALLEN PHOTON SHOOTING GLASSES” Click here to cancel reply.